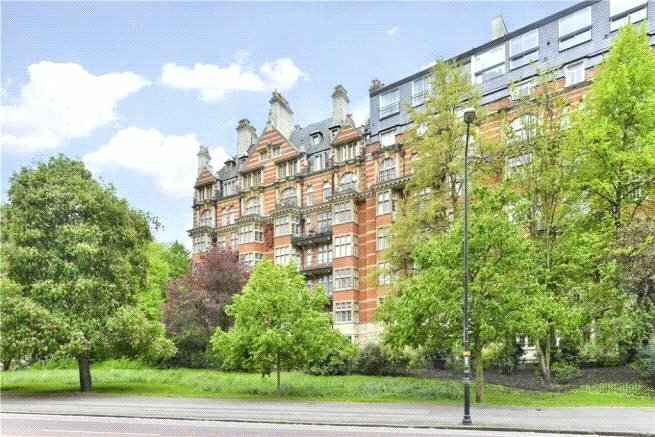 A newly refurbished 4 bedroom, 4.5 bathroom apartment located on the 1st floor of this prestigious building in the heart of Knightsbridge, with 24 hour concierge. With over 2,294 square feet of living space, the apartment comprises 4 double bedrooms, all with fitted wardrobes and ensuite bathrooms. Also a generous entrance, a reception room, a separate dining room, separate kitchen, and a balcony overlooking Hyde Park. 985 years on the lease.